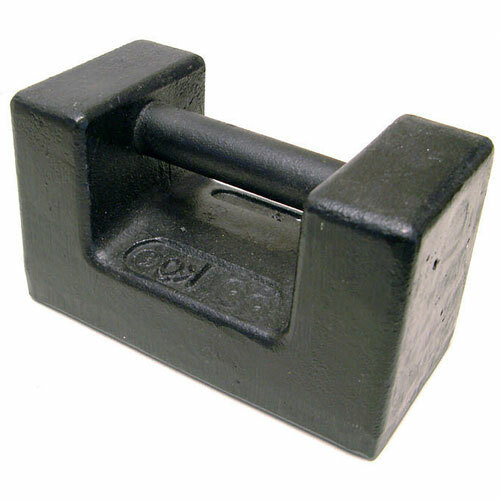 Heavy duty die-cast suspended scale with low-friction ball race bearings. 254mm dial. Hook top and bottom.